Whether you’re vegan, vegetarian or just interested we’re sure you’ll enjoy the market and find lots of things you love! 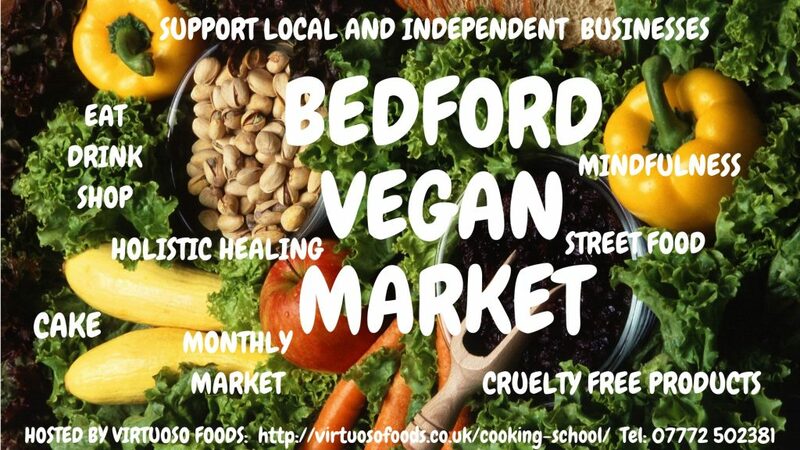 The Vegan Market will be filled with over 50 stalls selling a huge a variety of vegan products. We’ll have everything from amazing vegan food from around the world to luxury vegan cosmetics and from ethical clothing to interesting charities. Head to www.veganmarkets.co.uk for more details.